Divorce will often prove to be one of the most harrowing experiences a person is forced to go through. At such a time, it is always prudent to ensure that you keep hold of the material and financial aspects of the relationship that you are entitled to. Let’s start off with complete honesty here - at the end of the day, the very last thing you need is for some gung ho and blood thirsty lawyer to get stuck into your divorce case and make things a thousand times worse! Alas though, this can often transpire to be the case. 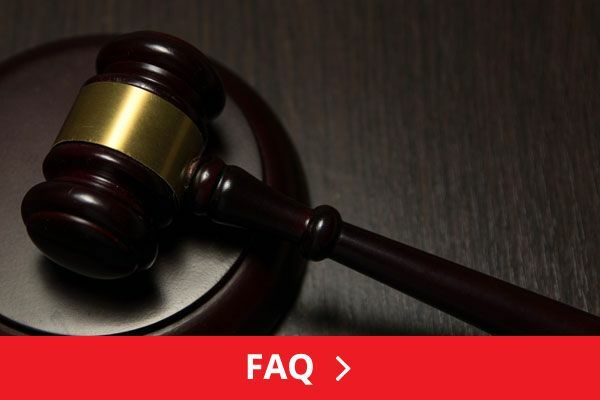 Obviously, as a marriage is registered with the state, so too a divorce has to pass through the official channels and these are always handled through a divorce solicitor. There is absolutely no getting away from this fact. However, the level of service that you can look to acquire from any divorce solicitor can always depend on you. If a divorce has ended very badly, as often is the case, you may find yourself in the unenviable position of having to find legal representation that will stick up for each and every one of your rights. Your future ex-spouse may have already secured themselves a tyrant from the legal profession and you may feel the need to fight fire with fire. 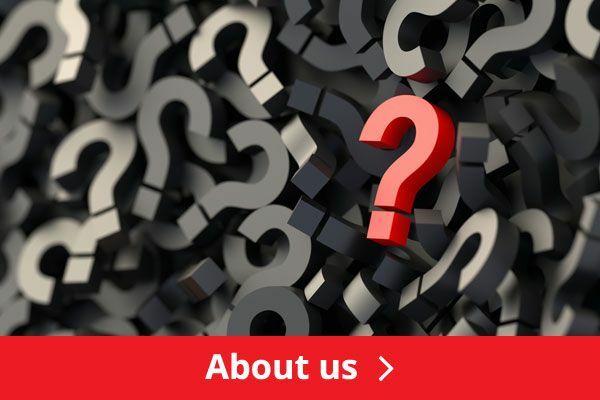 At such a time you are going to need to find a solicitor that has sufficient experience in this field, one that is prepared to roll their sleeves up and take on your fight. Divorce solicitors will need to ensure that they secure as much of what their client is legally entitled to, once the marriage has ended, as possible. 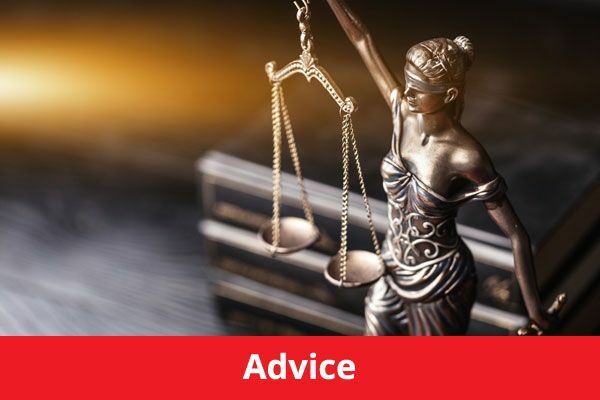 Make sure you always listen to what the solicitor is advising you and trust their experience and judgement when they pre-empt what the opposing side’s solicitor is likely to come back with next. If things were ugly before you both approached solicitors, unfortunately they are likely to get much worse by the time the decree absolute has been finalised. It is entirely as a consequence of this total breakdown in communication that you and your future ex-spouse may wish to discuss material and financial possessions before you actually approach a solicitor. If you are able to come to an agreement beforehand, this will save so much unpleasantness by the time the solicitors have been instructed. Although no firm of solicitors would appreciate me imparting this suggestion, at this time, think about it! 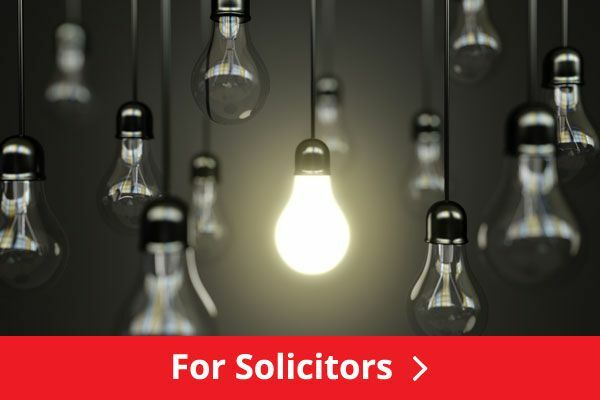 Would you prefer to pay the endless service charges that the solicitors will rank-up as spiteful and threatening letters continue to be passed between the two parties? I thought not. If you are able to come to a mutually beneficial agreement - always do so. Why not try putting the agreement into writing and then have the contract signed and witnessed so that it will guarantee both of your intentions for the future? It will then just be a case of approaching the relevant solicitors to finalise the rest of the proceedings. This, in turn, will help to make the experience of divorce so much less raw and definitely much more amicable.